Request Governance for the Circular Economy for download. NOTE: This book can only be opened with a correct PDF reader. 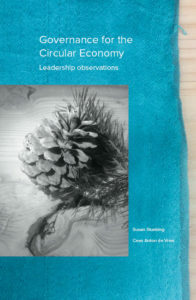 Please fill in this form to receive a url to download “Governance for the Circular Economy: Leadership Observations”. You will receive a download url in your email. We look forward to your own observations which you can share with us at www.cirql.eu.